Call our Furniture Specialist at 877-422-9688 for Sunbrella® fabric information and ordering. Upon request, we can send you a chart with samples of the fabric. 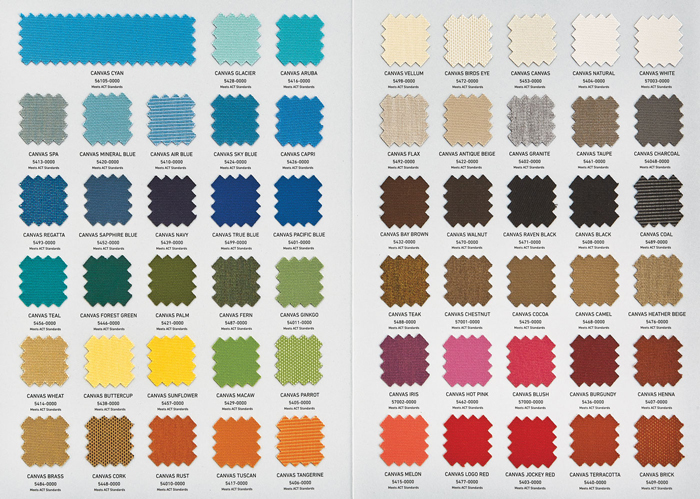 Unless purchased as part of a collection, Grade B solid fabrics are priced at $48 per yard.